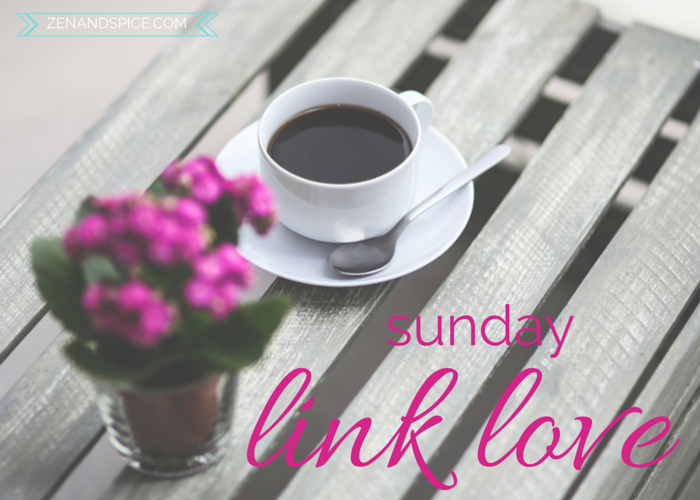 It’s been a whirlwind of a month and this is the first Link Love I’ve been able to put together since the end of May! This month has been jam packed with activities— graduations, birthdays, weddings. My little brother graduated from high school (as #4 in is class!) and one of my best friends got married. I was a bridesmaid and it was so much fun to watch her get married to her high school sweetheart. Today I have a whole month’s worth of my favorite posts to share. I couldn’t include everything I’ve loved this month but I tried my best! Linking up with Running with Spoons per usual! What’s In Your Favorite Condiment? Clean is for underwear, not food. What are your favorite links this week? Month? How many weddings/graduations/parties have you been to this Spring? Looks like a great month, indeed! I’ve only been to one wedding this spring, but lots of traveling :) Thanks for including my strawberry round-up! Here’s to another fabulous month!! oh i missed a lot of these posts! will go back and read. love all the mindful eating ones. and thanks for including me!